Go where you love, take it where you go. 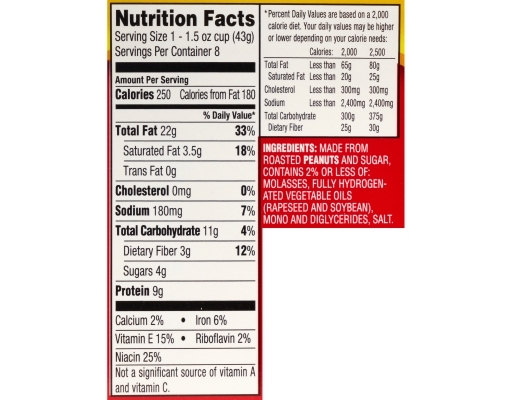 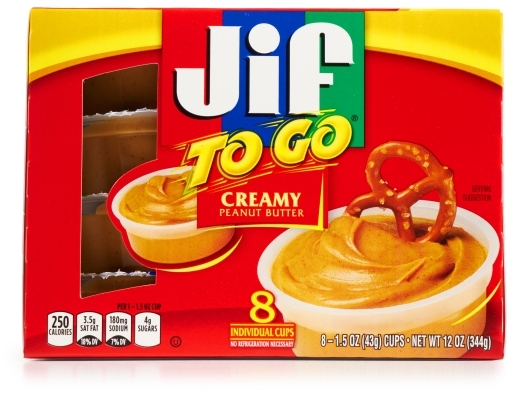 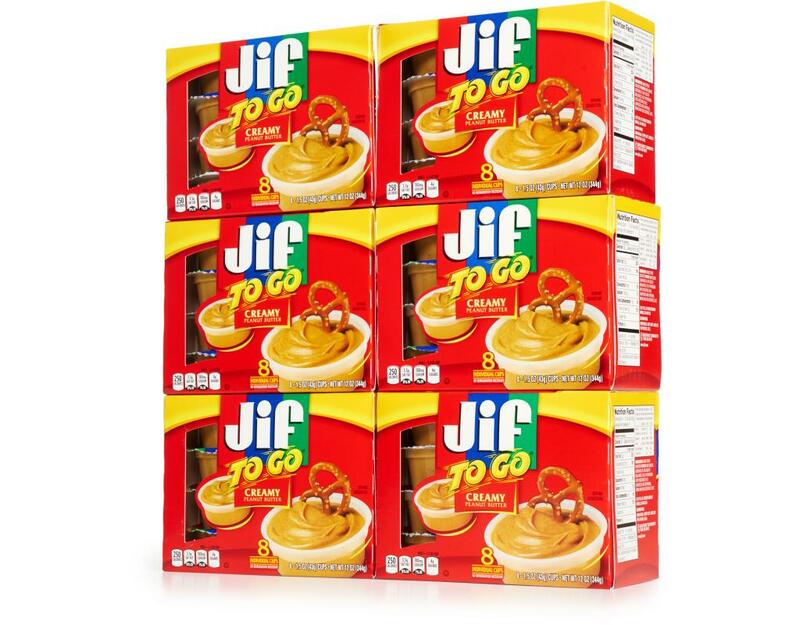 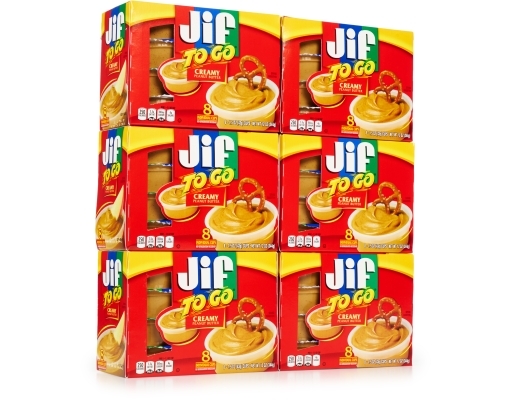 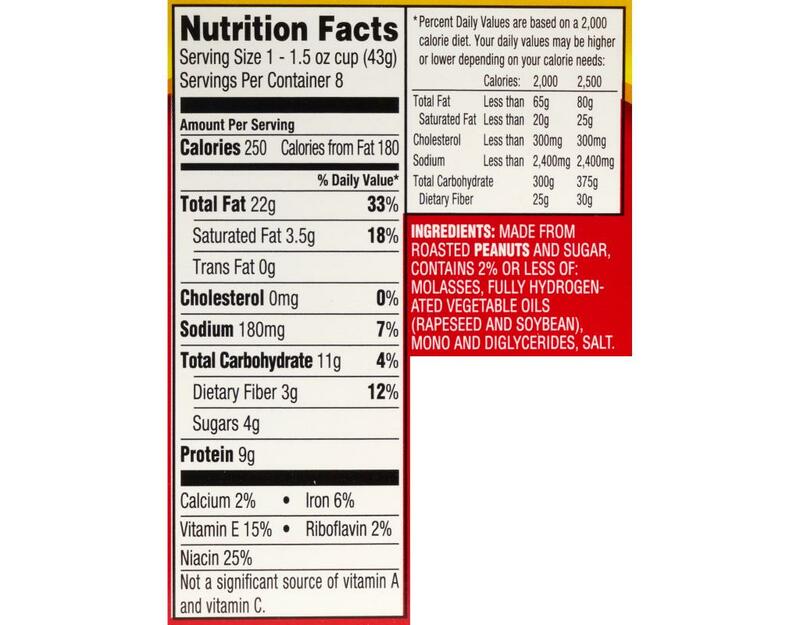 With Jif To Go, you can be choosy about your snacks. 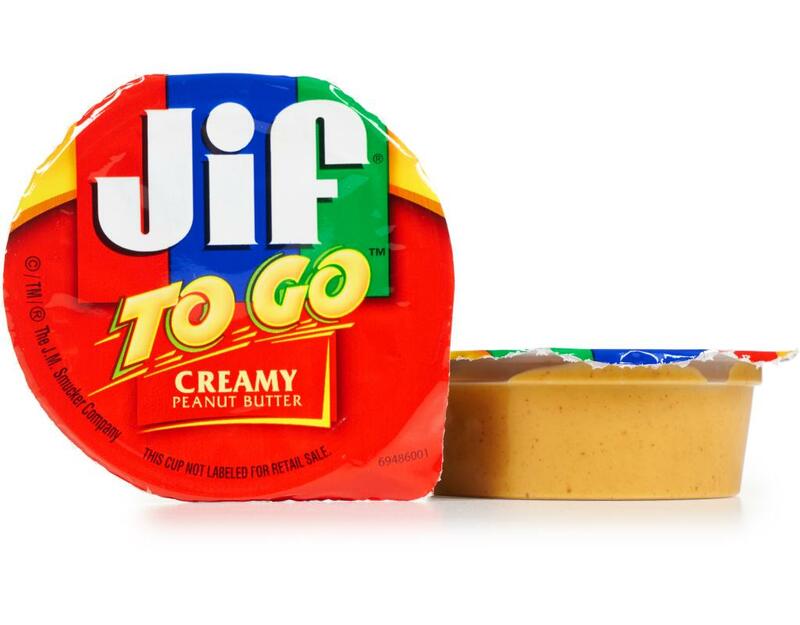 It's the convenient peanut butter that keeps you going--wherever you love to go. 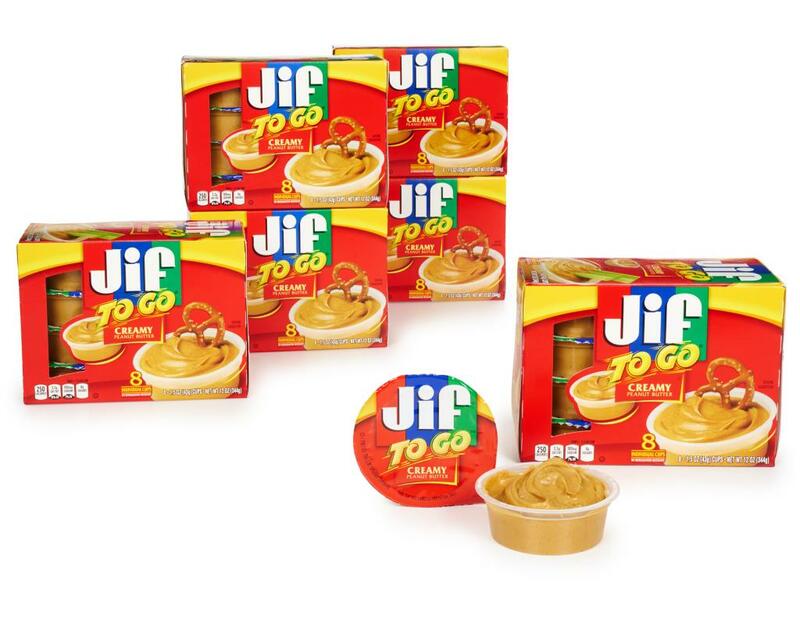 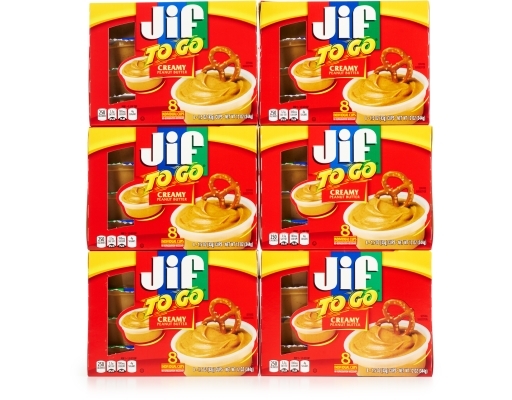 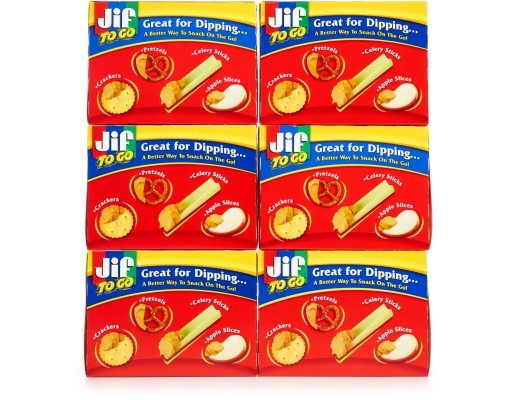 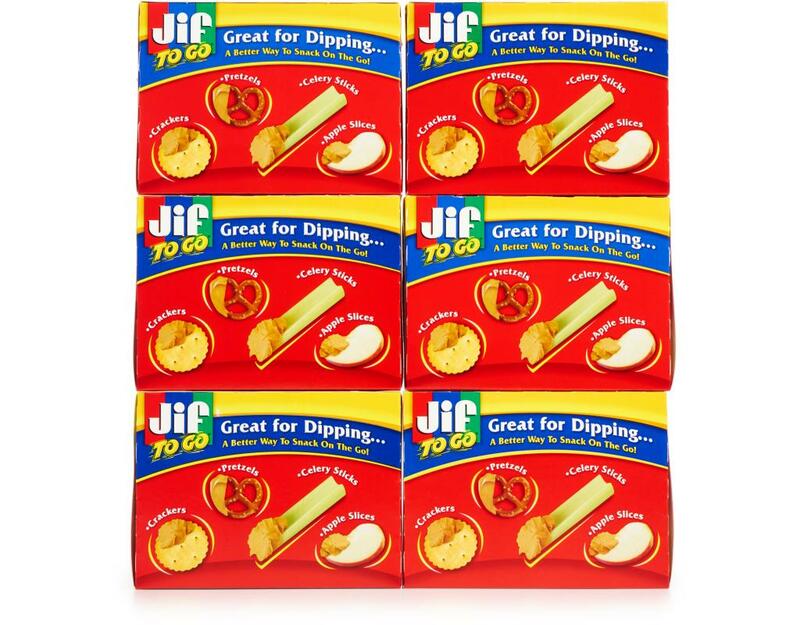 The same great Jif taste in a convenient snack size that's perfect for dipping!